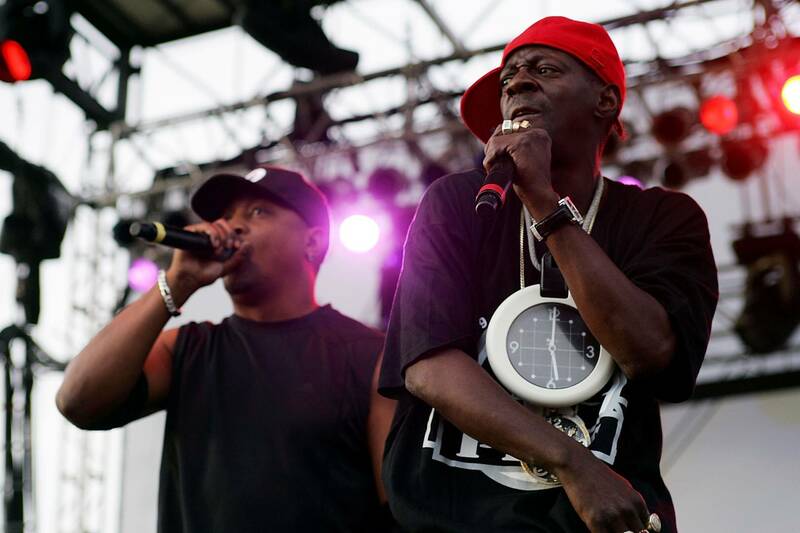 As reported by Hip Hop DX, Public Enemy will be reuniting to tour alongside Wu-Tang Clan, De La Soul and DJ Premier. In what will surely be three insane shows, the historic acts look set to take on London, Manchester, and Glasgow in May. The news was announced by Flav and Chuck D's DJ Lord, who wrote, "'Consider Yourselves Warned'✌🏾 👑Hip Hop Gods @wearedelasoul @publicenemyftp @wutangclan & @djpremier hit the UK together for the #GodsOfRap tour this May."